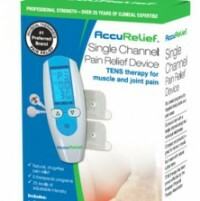 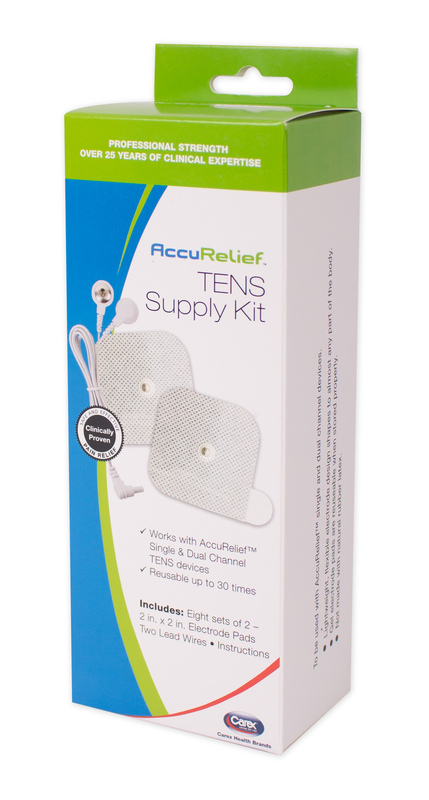 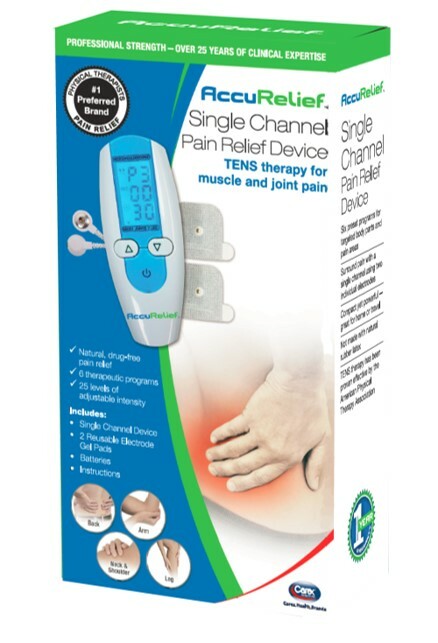 Physical Therapy & TENS | SHOPRotech.com, Inc.
See SHOPRotech’s selection of items to assist with your Physical Therapy, including TENS Relief products. 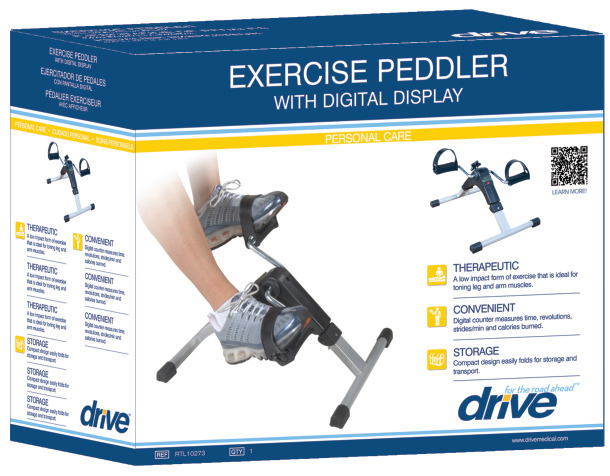 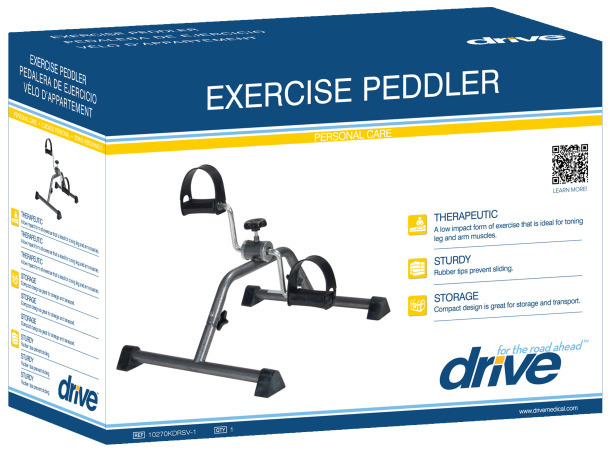 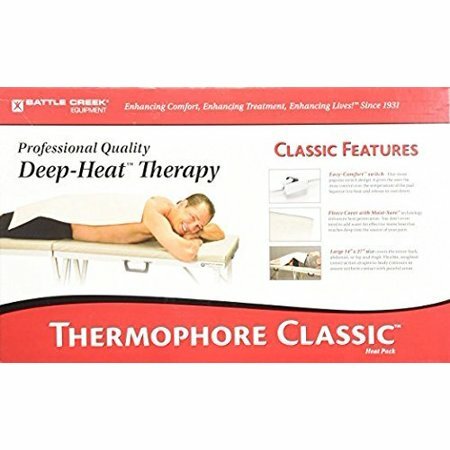 Our high quality physical therapy items can help you recover and gain strength at home, while TENS and heating pads can reduce pain and get the relief you seek quickly and simply. 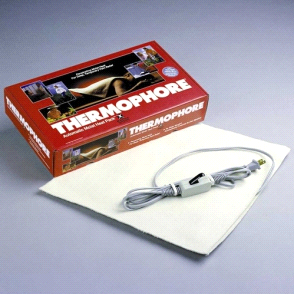 Have the supplies you need shipped directly to your door from SHOPRotech. 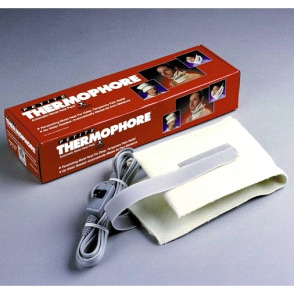 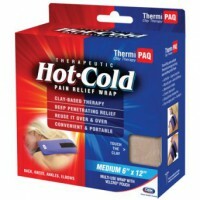 The 4” x 17” Thermophore is designed for the neck, sinus or TMJ area. 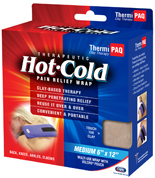 It applies moist heat therapy to specific joints - such as the elbow, knee or ankle.